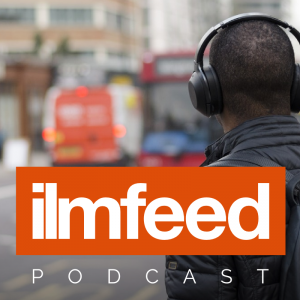 IlmFeed is delighted to announce that it is the official media partner for a ground breaking new fund. The Ultimate Healing Umrah Fund has been set up to support those in extreme hardship take the trip of a lifetime. 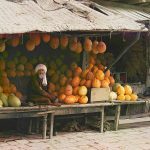 The project aims to provide the once in a lifetime opportunity to those whom have faced extreme hardship and may not be able to afford to go. It also aims to provide a bridge opportunity for those who may be at the edge of their faith due to their trials and tribulations. Nominators will be contacted after the 26th January 2018. 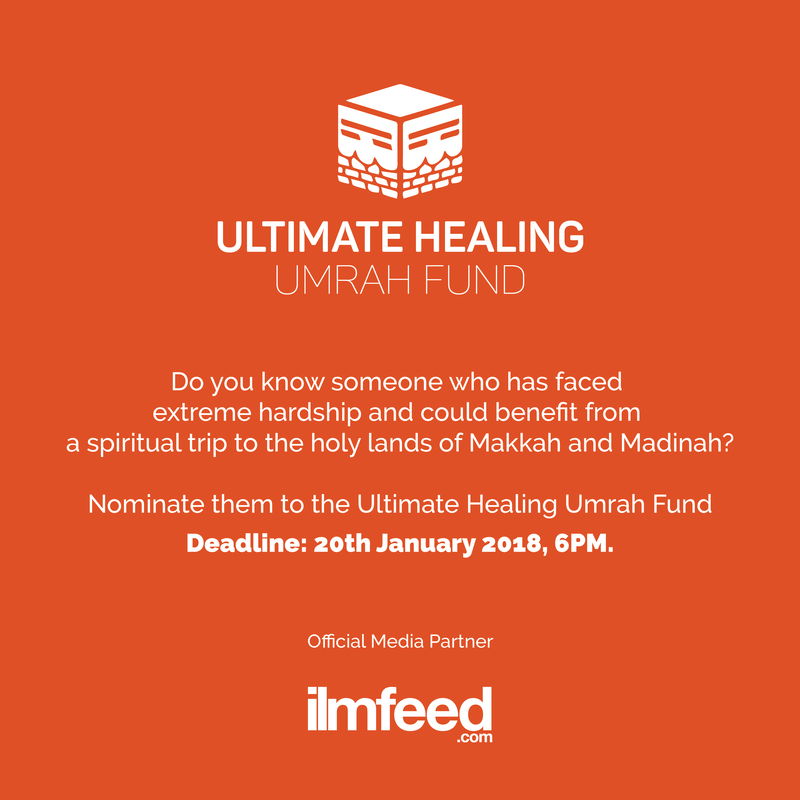 IlmFeed will follow the journey of the Ultimate Healing Umrah Fund later this March. Umrah is known to be the ‘minor Hajj’ and is a Sunnah act performed at any time of the year.